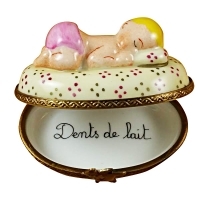 PINK BABY SLEEPING - Limoges Boxes and Figurines - Limoges Factory Co. 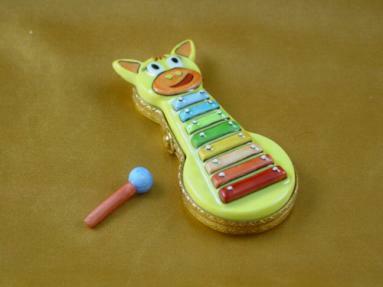 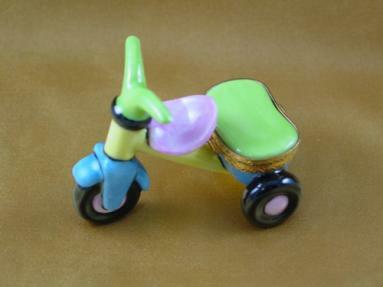 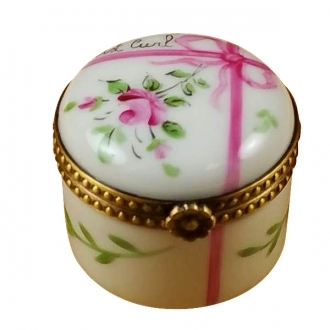 This is an oval Limoges box, which can be very useful in keeping your baby’s nappy pins and the like. 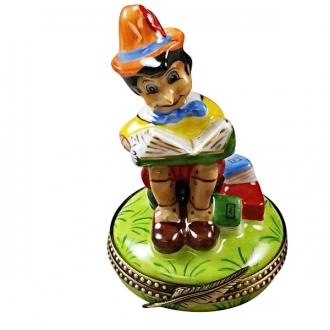 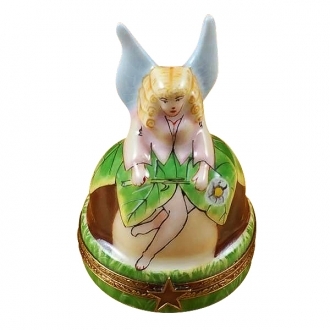 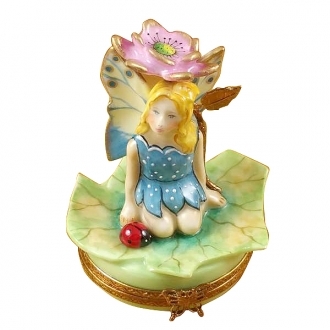 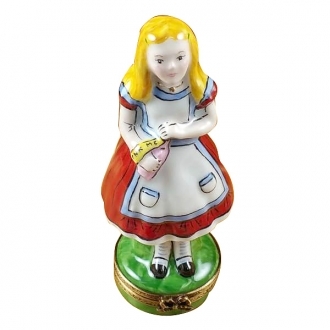 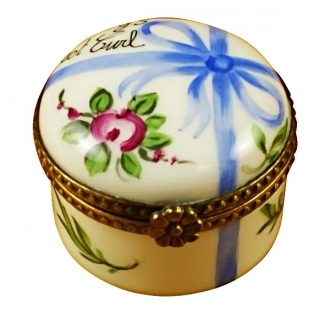 This handmade Limoges porcelain box is very beautifully decked with a multicolor design. The most important feature of the Limoges box is the golden haired infant sleeping on it in an endearing posture. 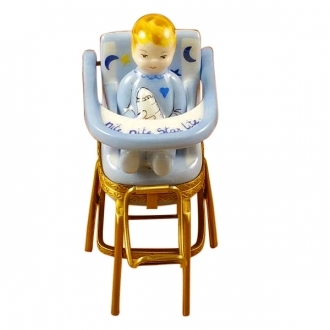 The baby with its thumb inside its mouth is very realistic-looking.